I have finally decided to officially commit to getting the ultra chic boho box braids I’ve been talking about for months now! I’ve seen tons of beautiful naturals with these braids lately, and I am convinced that I need them in my life! After doing some much needed research, I’ve come across 5 ways to maintain these beautiful braids! It’s super important to know how to care for your hair while it’s braided to prevent damage. 1. To prevent an itchy/dry scalp use a daily moisturizing spritz. This will allow your hair to get the moisture and keep the braids moist for a fresher look. 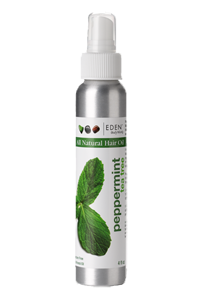 Try Eden Body Works Peppermint & Tea Tree All Natural Hair Oil. This oil will penetrate the hair through the braids and promote healthy hair growth! 2. To prevent frizz sleep with a satin scarf wrapped around your head or if you can use a silk bonnet to completely cover the braids. This will keep the braids in tact and free from frizz and lint. 3. Never wear braids longer than 6-8 weeks. 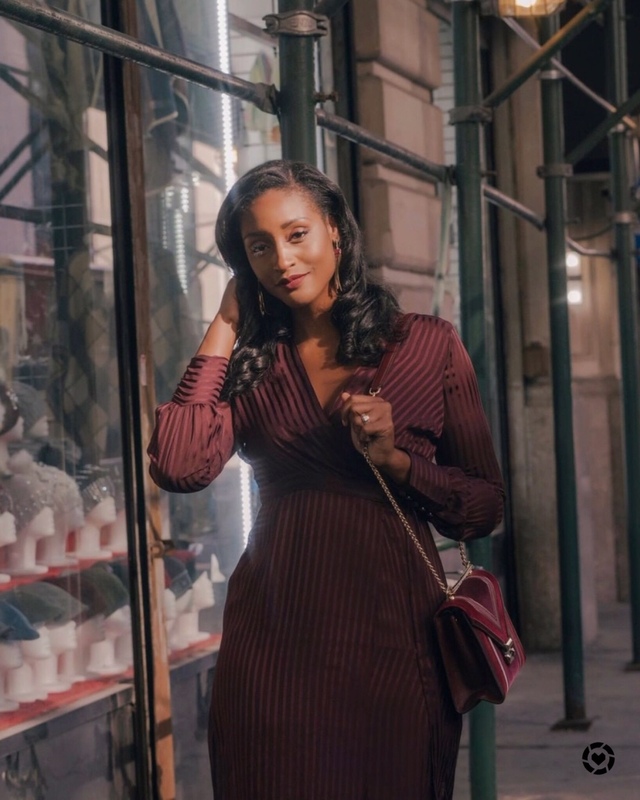 If braids are kept in for longer than 6 weeks, the hair will naturally begin to weaken and a tremendous amount of breakage will occur once the braids are uninstalled. baldnes.” The less braids you have the easier it is to maintain. Get bigger, chunkier braids for an easier upkeep! 5. Don’t let 6 weeks go by without truly trying every style possible with your new super chic braids!! Use our favorite girl Solange as your inspiration or check out awesome tumblr blogs like hi-imcurrentlyobsessed.tumblr.com to get photo inspirations daily!! That’s all for now, beauties! I’m thinking of getting my braids in about 2 weeks! The count down is on!! Anyone else getting braids? Who’s your inspiration? i did the box braids super fun to have..now im rocking senegalese twist a little more on the elegant side but so pretty!